Unexplained natural phenomenon, bizarre events and the enigmas surrounding them have always been a source of constant fascination for us. While the bubble encapsulating some of the natural phenomenon is sometimes burst by discovering a logical reason behind their occurrence, there are other bizarre events that leave even the best of our scientific minds flabbergasted. Nature, as she has always done, never fails to intrigue us. So when you add a pinch of enigma in certain mischievous activities of nature, enough gunpowder gets created, for the conspiracy theorists and skeptics alike, to ponder over and over until the phenomenon is classified as inexplicable and unfathomable. In the 1920s, astronomer Edwin Hubble discovered that the universe is not static but ever-expanding. This discovery puzzled scientists who, until then, presumed the universe’s expansion has slowed down after the “Big Bang”. 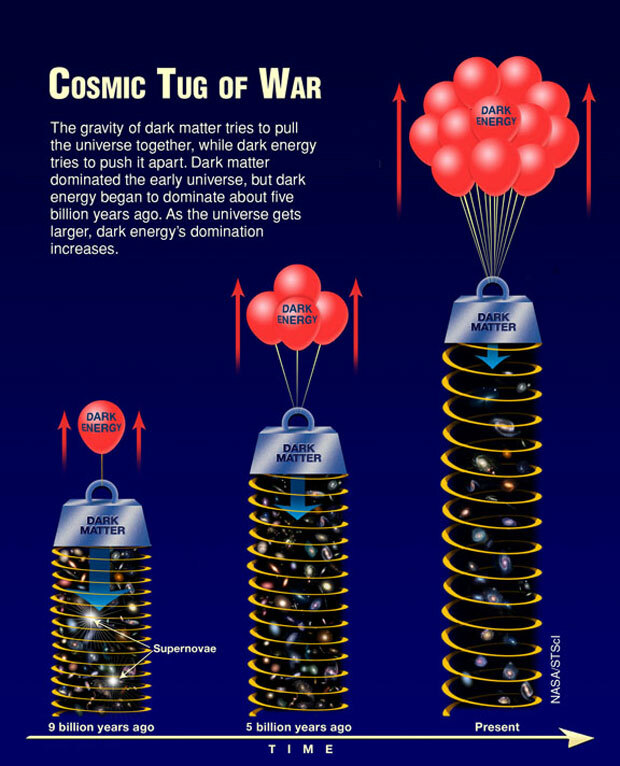 Dark energy, therefore, has been thought of an enigmatic force that is pulling the cosmos apart. In the 1960s and 1970s, astronomers hypothesized that there might be more mass to the universe than current theories suggested. This invisible but existent mass came to be known as “dark matter”. Dark matter has been assumed to make up as much as 23-percent of the universe, whereas only 4-percent of the universe is made up of regular matter. In an area of China, there are three mysterious openings in the top of a mountain that contain hundreds of rusty iron pipes whose origin is unknown. Some of those pipes go deep into the mountain, but some lead into a nearby saltwater lake. What’s so special about these pipes? 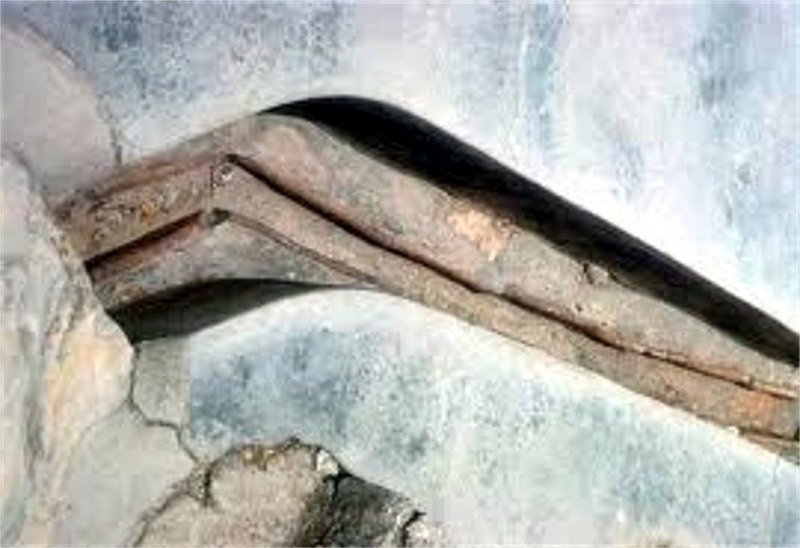 Archaeologists have dated these pipes to a time when mankind was still trying to figure out how to cook, let alone use iron clad pipes! 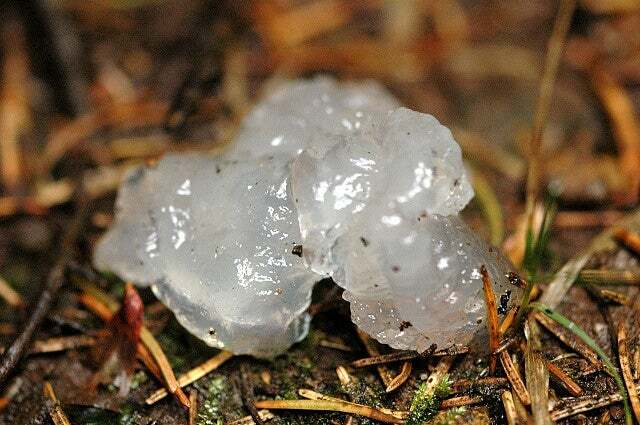 Star jelly, quite similar to ‘skymounts’ depicted in the Star Trek universe, are often associated with meteor showers. These are unexplained “space globs” that are shapeless, glutinous with unknown composition. they evaporate soon after touching the ground. On August 15, 1977, Jerry R. Ehman, while working on a SETI project at the Big Ear radio telescope of Ohio State University, detected a strong, narrowband radio signal. The signal displayed characteristics that were anticipated to probably be in signals of non-terrestrial and non-Solar origin. The entire signal was observed for 72 seconds, but has not been detected since. A lot of scientific experiments were later conducted using the META array at Oak Ridge Observatory by Robert H. Gray in 1987 and 1989, and the use of the Very Large Array, that was significantly more sensitive than Big Ear, by Gray and Simon Ellingsen to try to capture a recurrence of the Wow! signal, but to no avail. In June 1908, a ball of fire exploded in a remote area of Russia, shaking the ground and instantly flattening 770 square miles of forest. 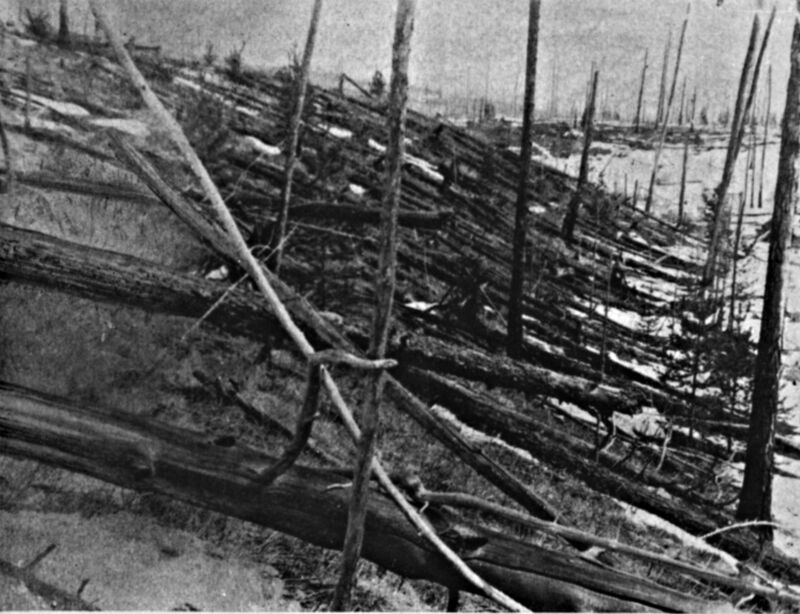 Known as the Tunguska event because of its close proximity to a river of the same name, the blast was estimated to have generated 15-megatons of energy, about a thousand times more powerful than the Hiroshima atomic bomb. Recent research suggests a meteor is to blame, as evidenced by a nearby lake which some scientists believe was created by the meteor’s impact. Other scientists, however, believe the lake was there before the event. Next article A man found an abandoned Mysterious Box in a dumpster- what was stored inside it Was completely staggering.